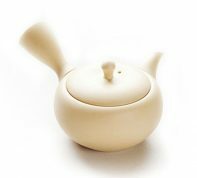 Unglazed natural white clay Tokoname tea pitcher / cooling pot. 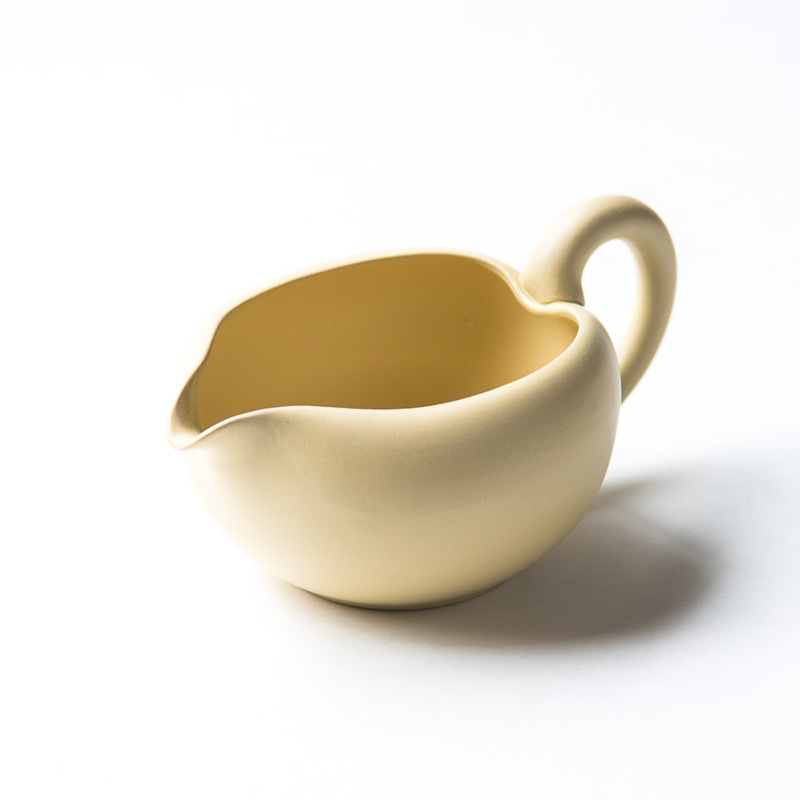 Tea Pitcher is sometimes called a tea ocean or a cooling pot. 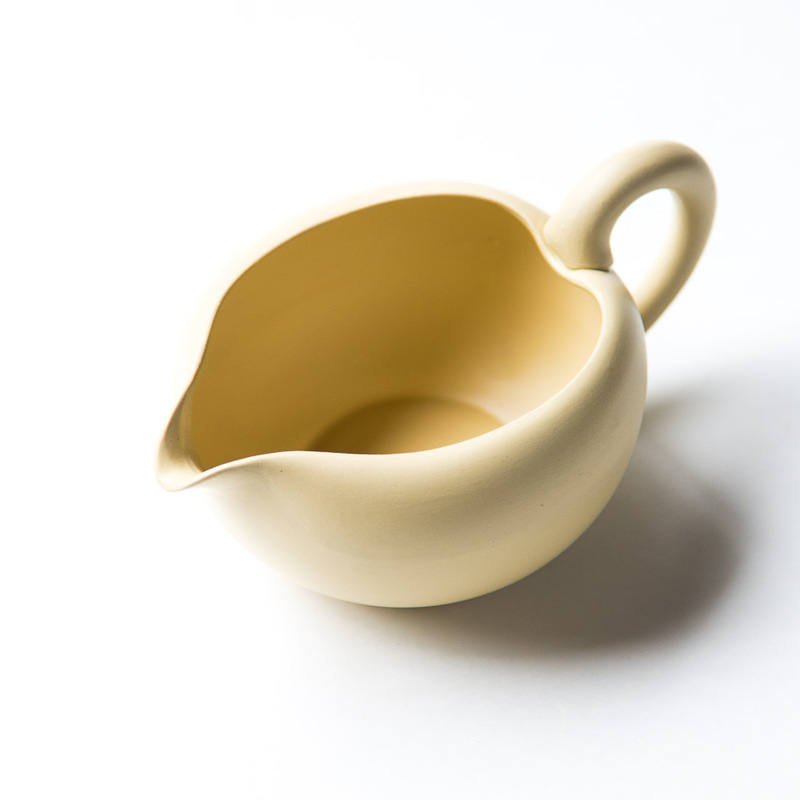 It is often used to cool water for brewing tea before infusion. 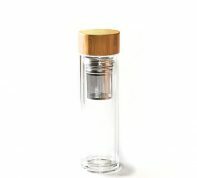 It is also used to equalize the concentration of tea from a tea pot before serving to each cup. 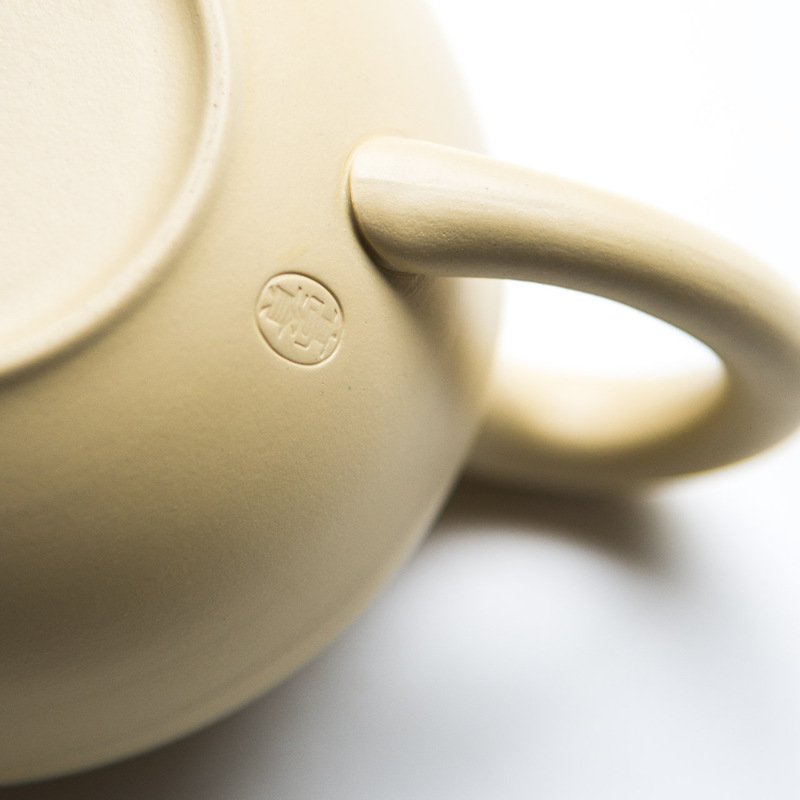 Tokoname white clay tea pitcher is in a matching natural creme color with our white Tokoname tea pot. 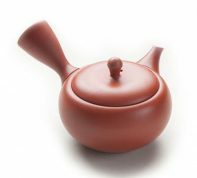 Unglazed natural red clay Tokoname tea pot.